Rainbow Beach is one of Australia’s top tourist destinations, but that doesn’t mean you have to feel like a tourist while you visit. On the contrary, when you stay at Debbie’s Place, we will do everything we can to help you enjoy the area like a local. 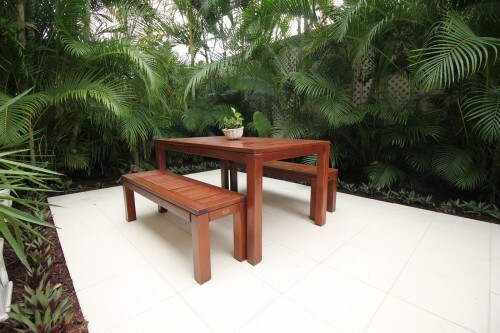 Our guests frequently praise our accommodations—particularly our two bedroom suites in Rainbow Beach—as having the feel of a ‘home away from home.’ We like to think that our accommodations and friendly atmosphere help make the difference between stressful, bustling trips and thoroughly relaxing vacations. 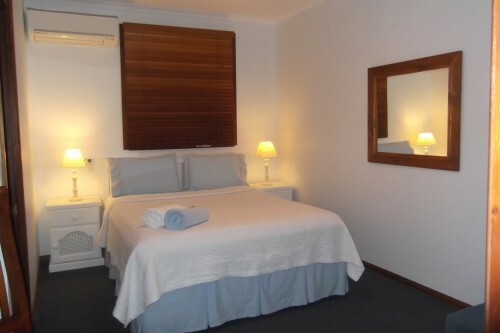 At Debbie’s Place, our two bedroom suites in Rainbow Beach are available in both queen and king bed configurations. You can pack a family of four into one of these suites, or you can book a suite for a party of two and have plenty of room to spread out and relax. If you need more space, we encourage you to enquire about our spacious three bedroom suites. We have also gone the extra mile to make sure our rooms are as comfortable and welcoming as possible. 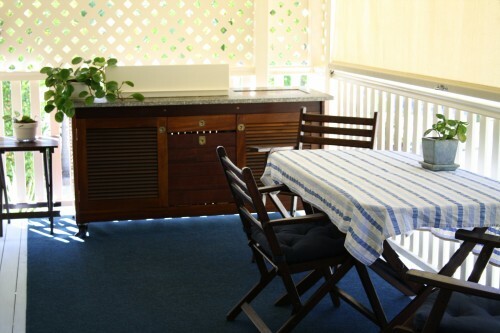 Some rooms have outdoor verandas with screens for privacy or even outdoor cooking facilities. We also have crystal wine and champagne glasses, made-to-order timber furniture, soft linens and a range of other features and amenities designed to make our guests as comfortable as possible. 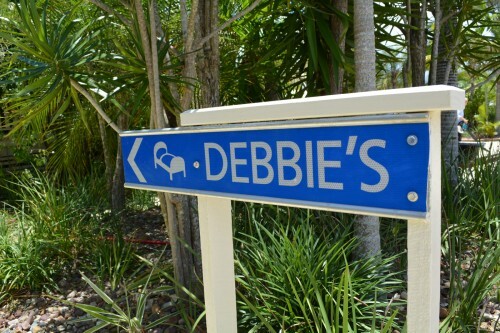 Do you have any questions about Debbie’s Place? Are you interested in seeing some photographs of our rooms, or in just going ahead and making your reservation now? In any case, contact us directly by emailing debbielang1@bigpond.com.au or calling 07 548 63506 today.